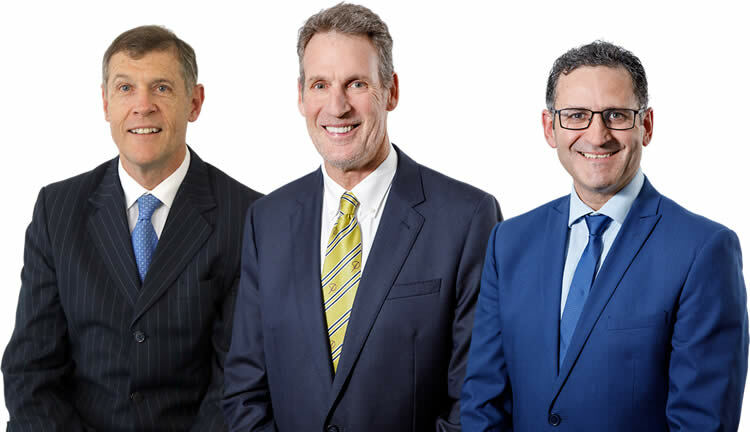 At Vein Doctors Group, we realise that some patients can feel overwhelmed by having to choose a suitable Doctor for their vein treatments, without fully understanding the criteria to be able to make this decision. We developed this list of questions to educate and empower you to confidently choose the best vein Doctor to suit you. We encourage you to do your research and don’t assume your specialist is an expert in the field of veins and lymphatics, which falls under the specialisation of Phelobology. The Australasian College of Phlebology provides specialised vein training through Fellowship programs, which is the most comprehensive in Australia and endorsed by the International Union of Phlebology. 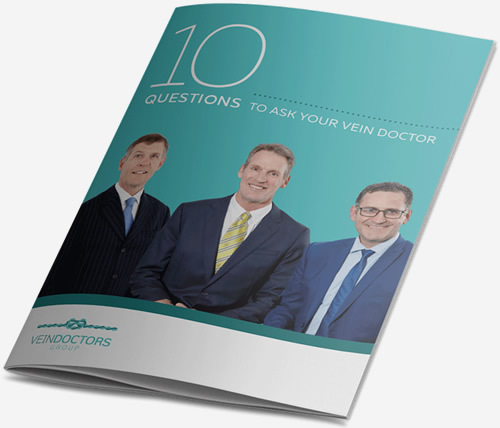 Ensuring your Doctor is a specialist in veins and lymphatics is the first step, and the questions below provide a guide to making the very best decision for your vein treatments.